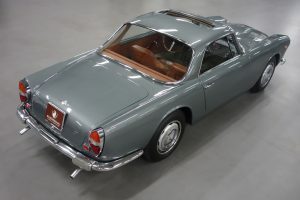 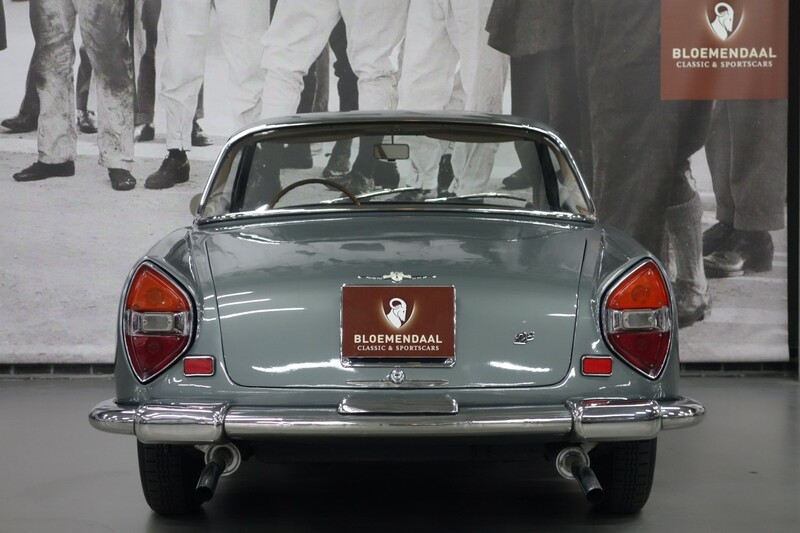 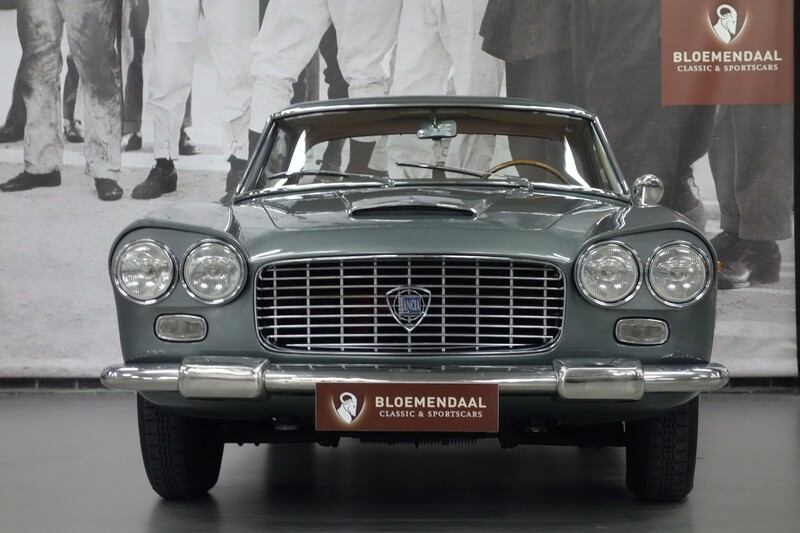 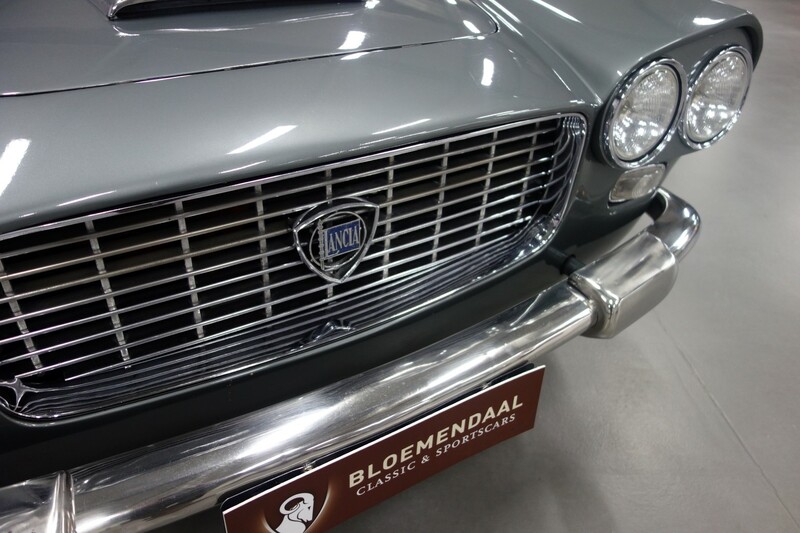 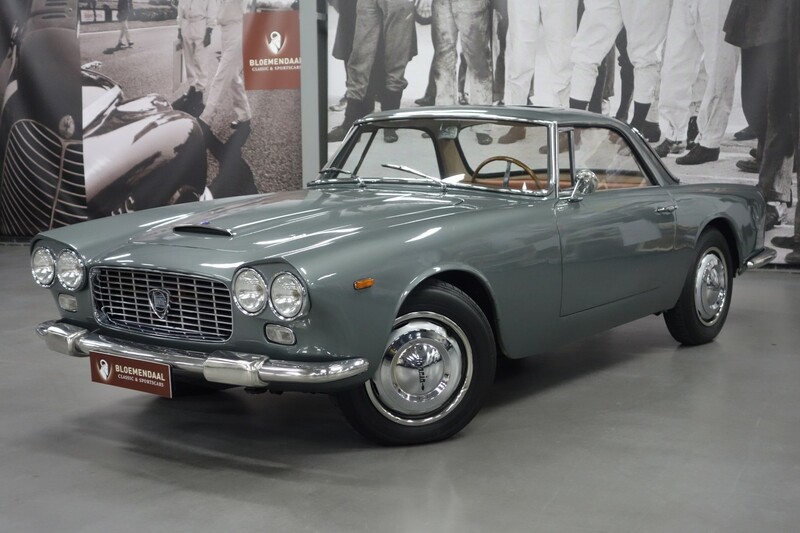 This beautiful Lancia Flaminia GT Touring 2.8 3C Coupe was originally delivered in Belgium on 30 June 1966, and was imported into the Netherlands on 21 June 1991 and is still registered here. 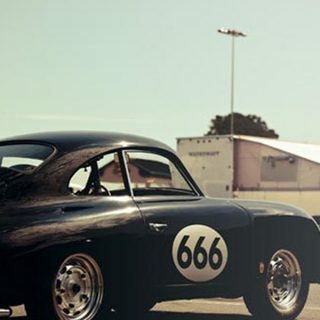 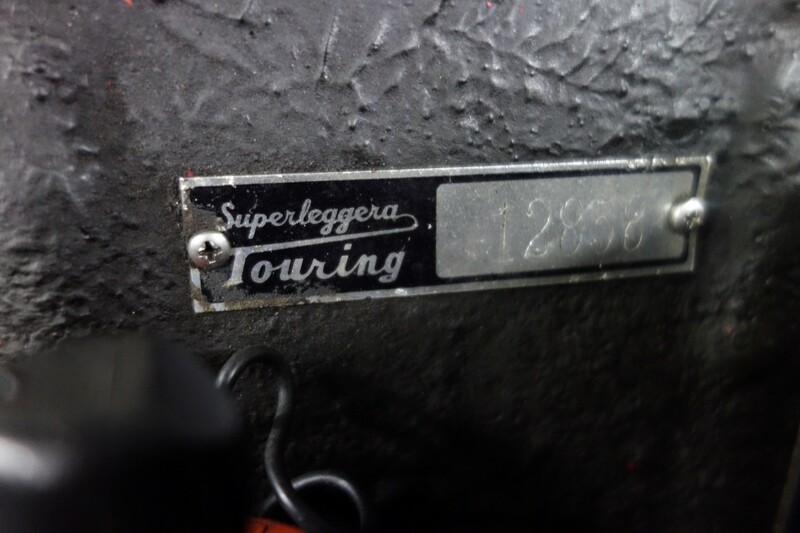 The former owner possessed the beautiful Coupe for no less than 25 years and a several invoices confirms regular maintenance. 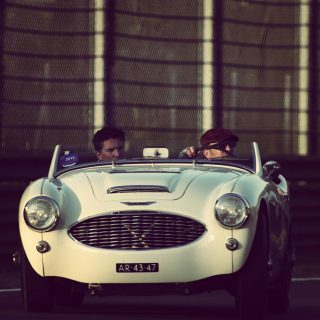 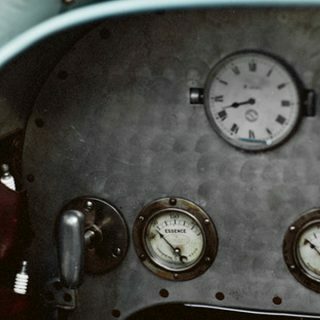 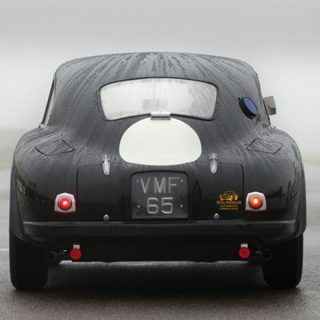 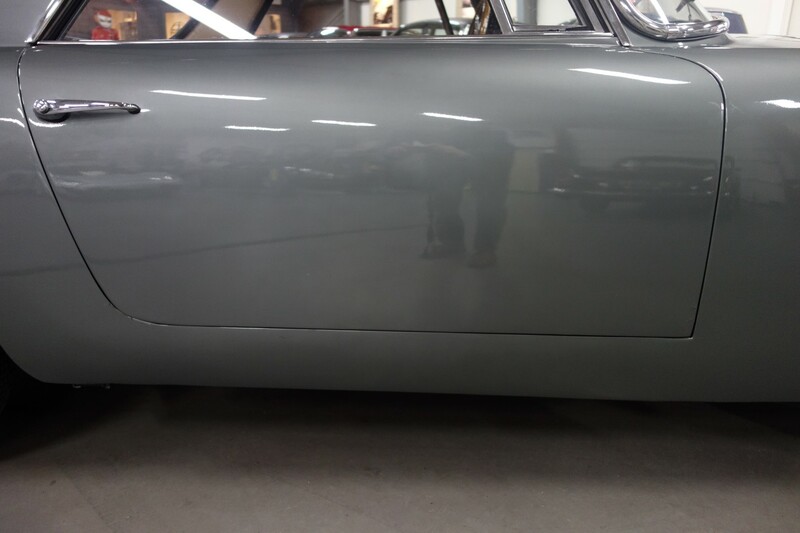 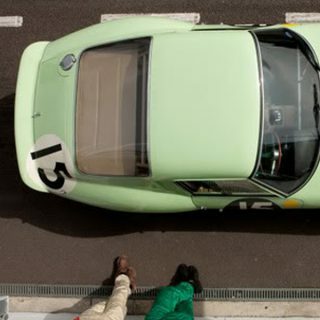 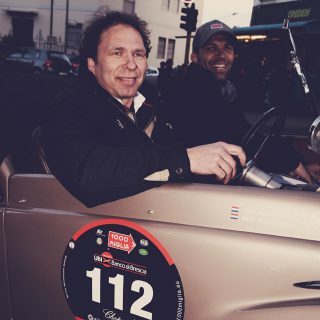 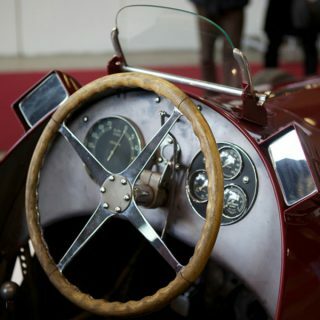 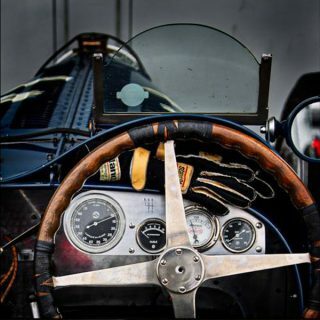 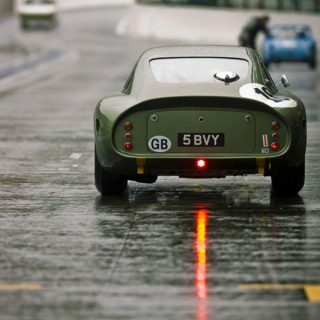 During this period the bodywork was also repainted and sheet metal repairs were carried out. 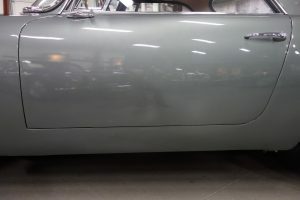 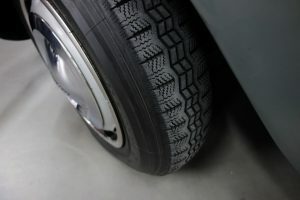 Several photos of this work comes with the car. 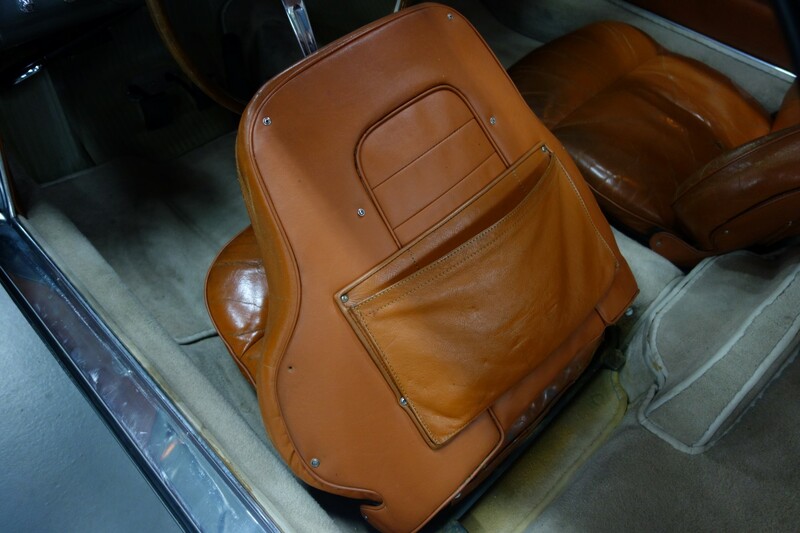 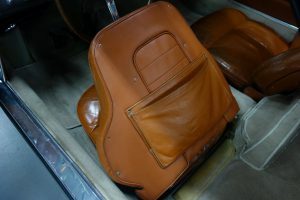 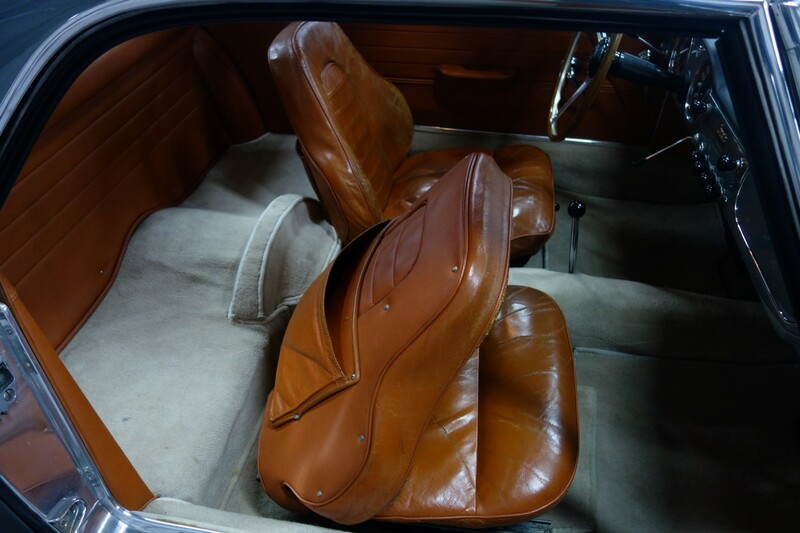 The interior is partly done, but the beautiful leather chairs are still original and have a great patina. 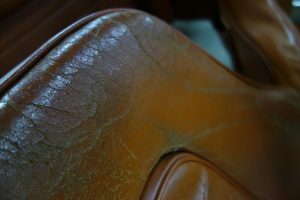 In our opinon it has to keep it this way. 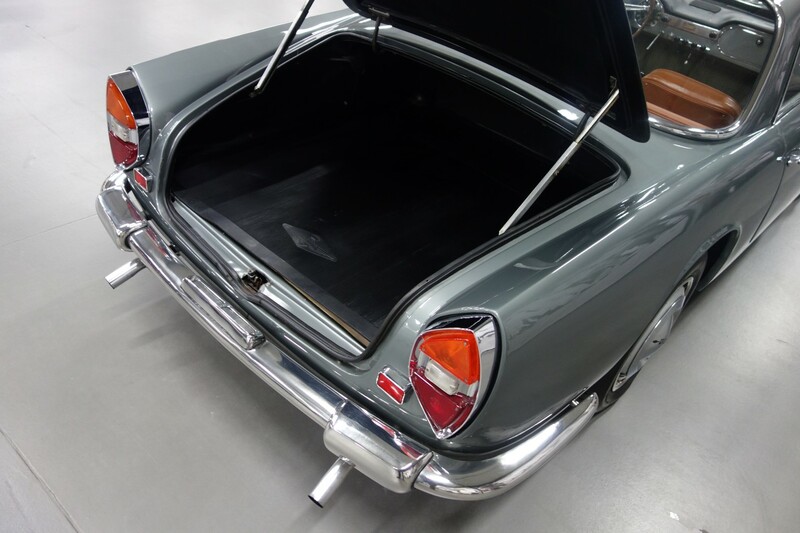 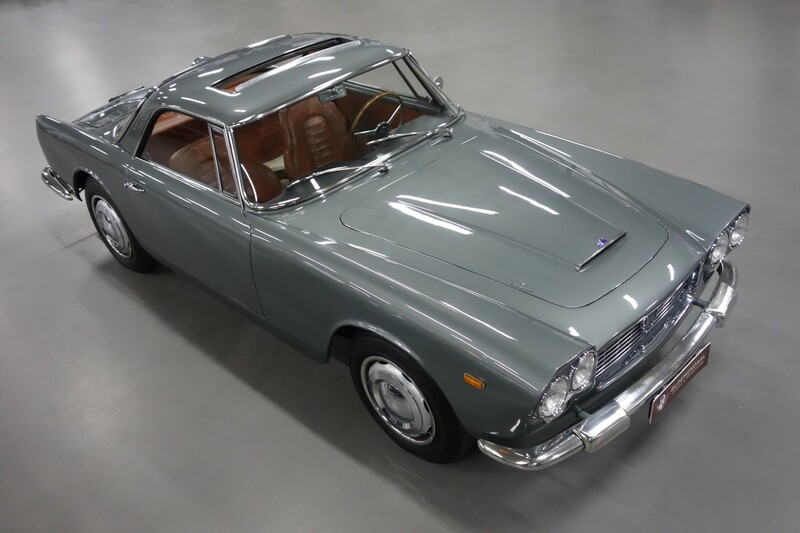 This Flaminia is equipped with a Carrozzeria Touring Superleggera body. 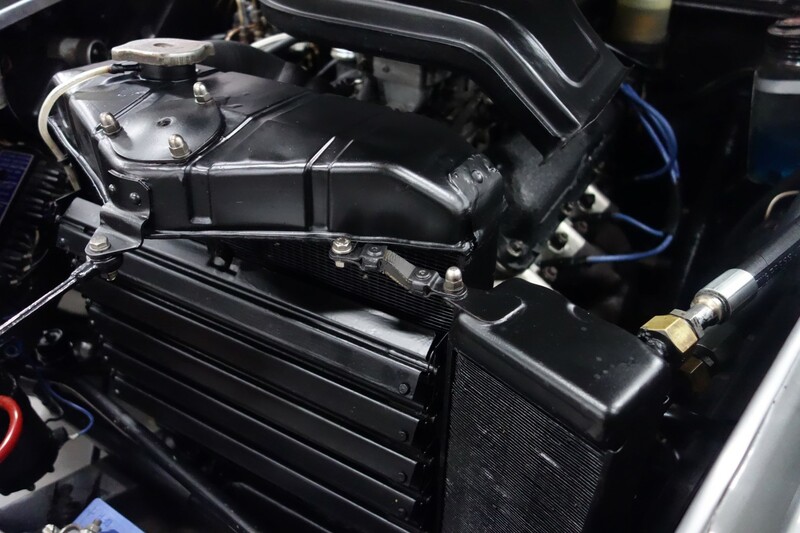 Which means that the self-supporting chassis platform with tubular structure is finished with aluminum sheet metal. 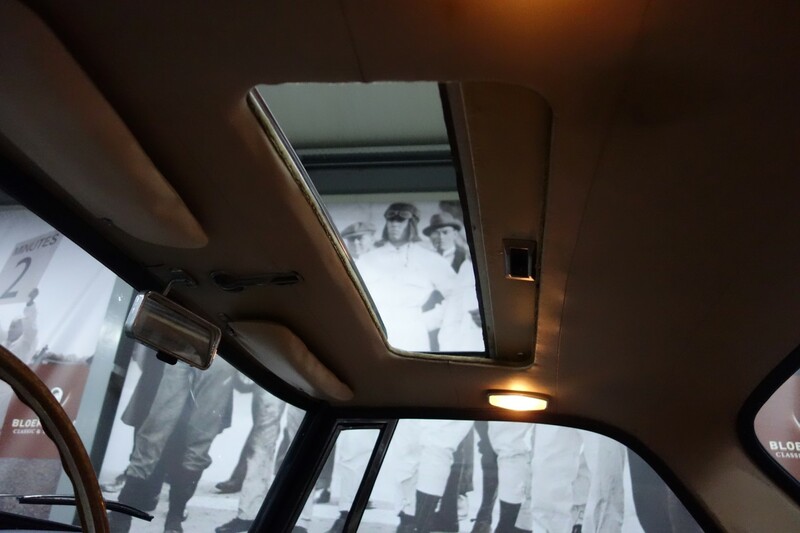 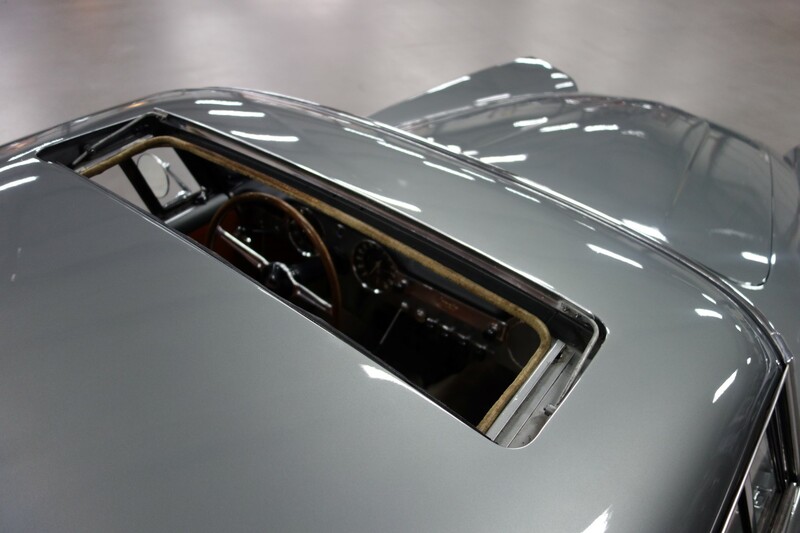 What we have never seen before, is that this car is equipped with a very rare and beautiful sunroof. 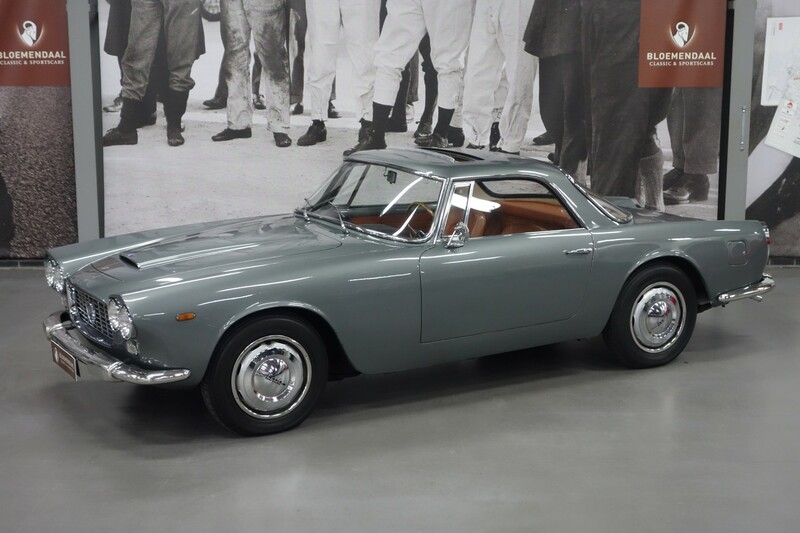 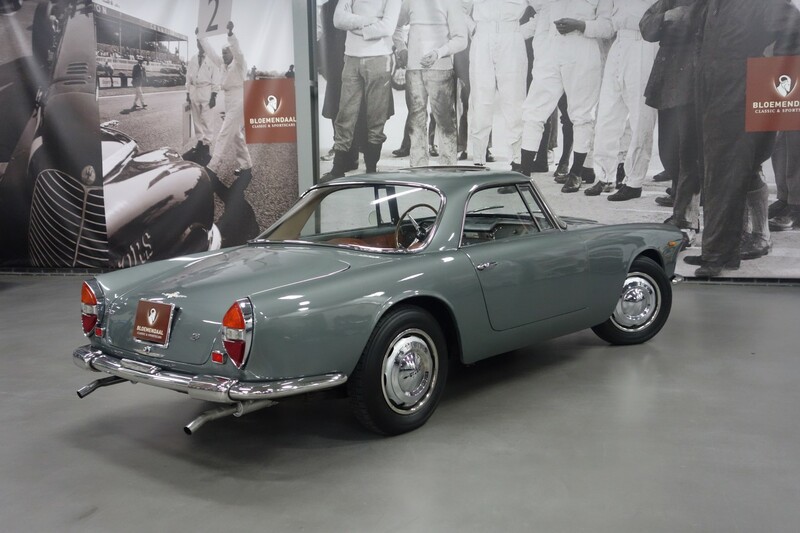 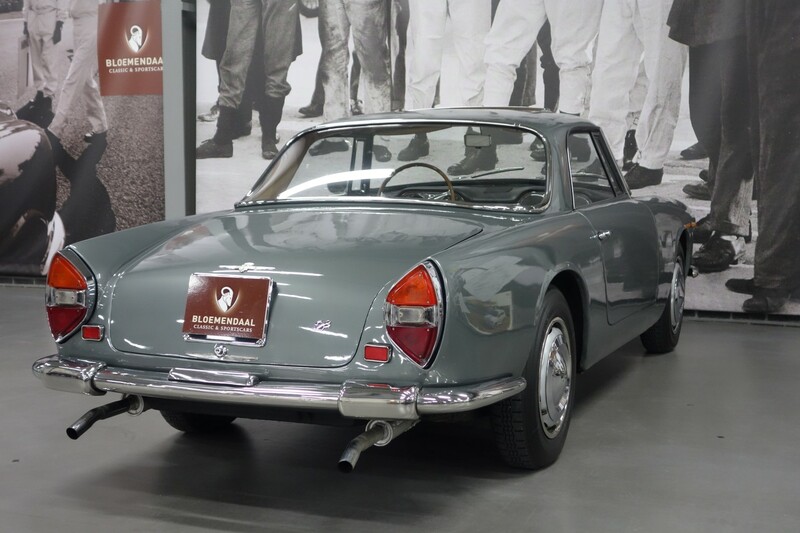 For those who are very enthusiastic about a Lancia Flaminia Coupe, an unfortunately no longer existing brand, and who can appreciate originality and light patina, should definitely get acquainted with this Flaminia, one of the most beautiful Italian Coupes and built in only 168 pieces. 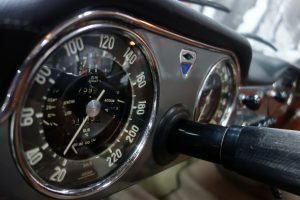 150 bhp at 5400 rpm. 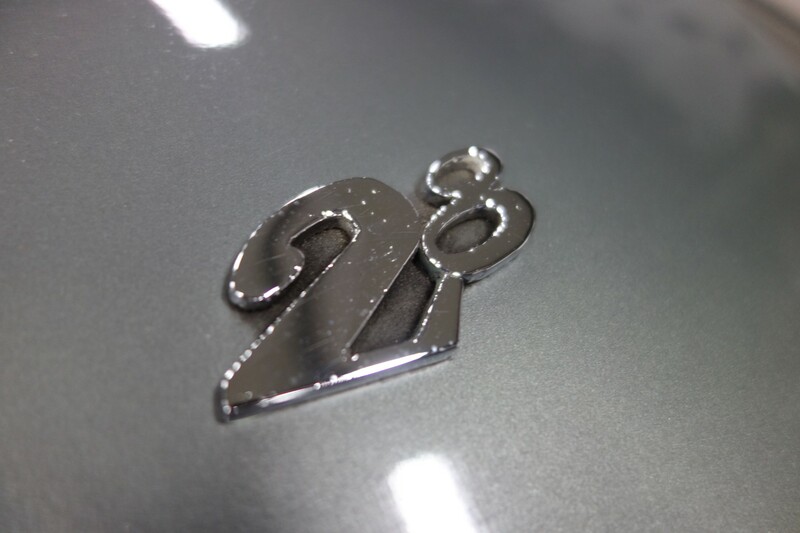 228 Nm. at 3500 rpm. 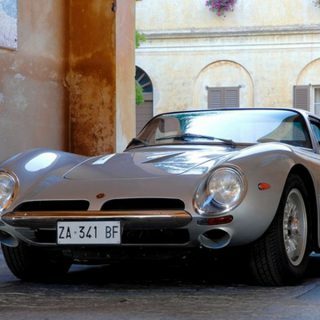 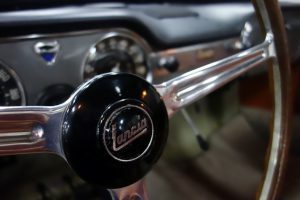 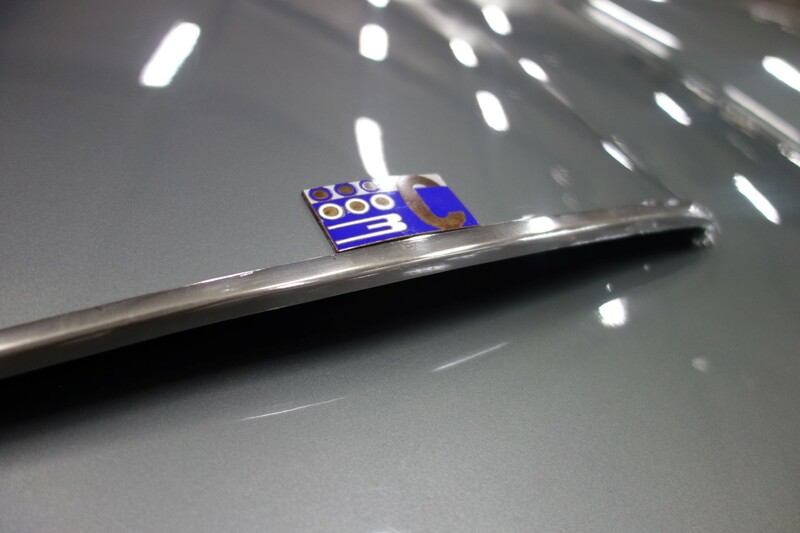 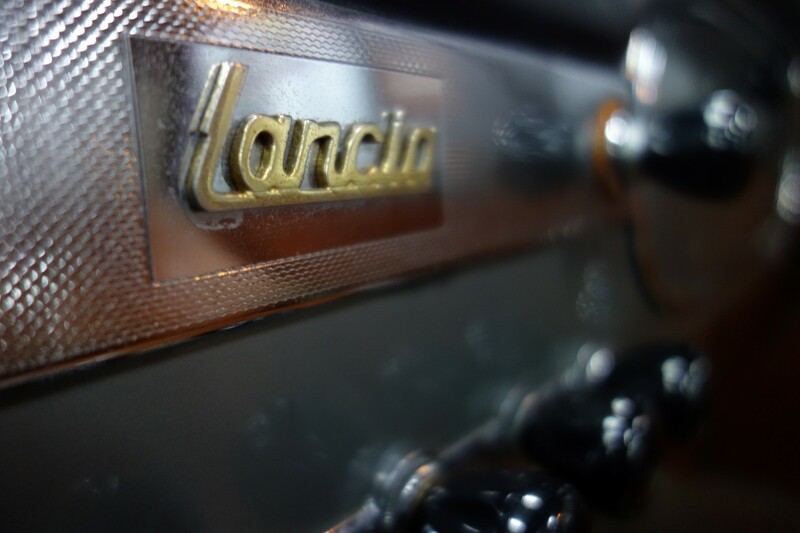 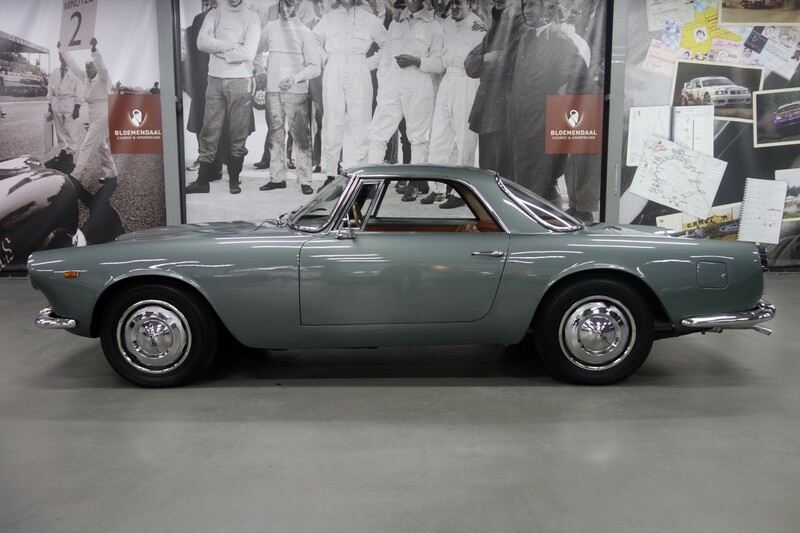 The beautiful Lancia Flaminia series was built between 1957 and 1970. 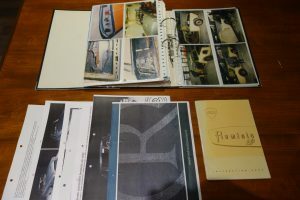 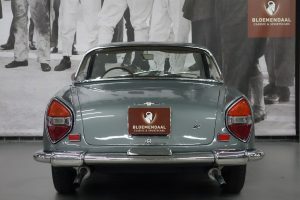 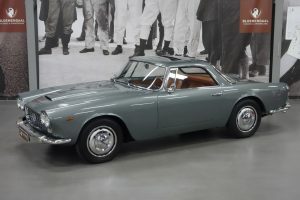 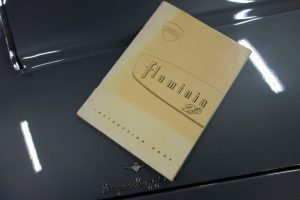 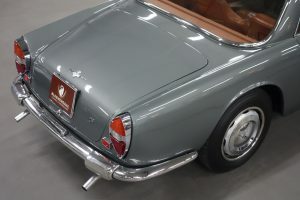 In addition to the Lancia Flaminia Berlina several coupé and convertible models appeared which were designed by Touring, Pininfarina and Zagato. 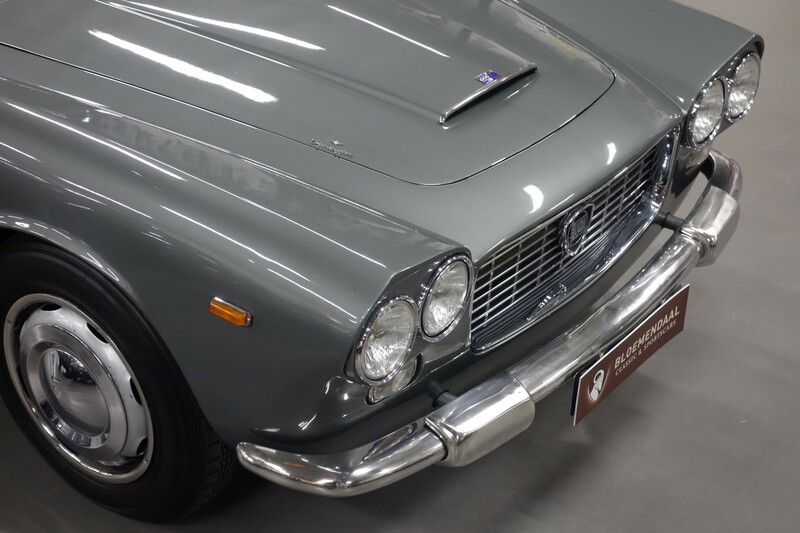 The absolute highlight from the Flaminia model series is the Flaminia Super Sport Zagato. 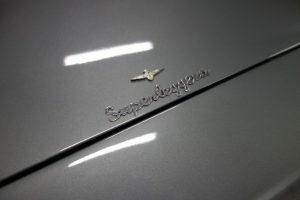 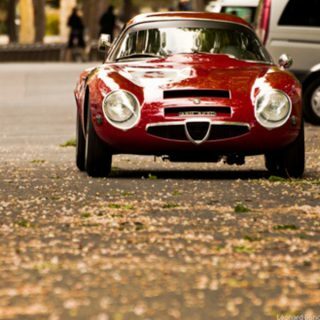 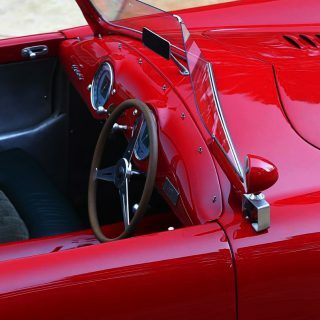 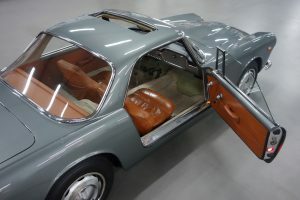 Only 150 copies of this beautiful exclusive sports coupe were built, making this car very rare. The Flaminia series was initially equipped with 2500 cc. 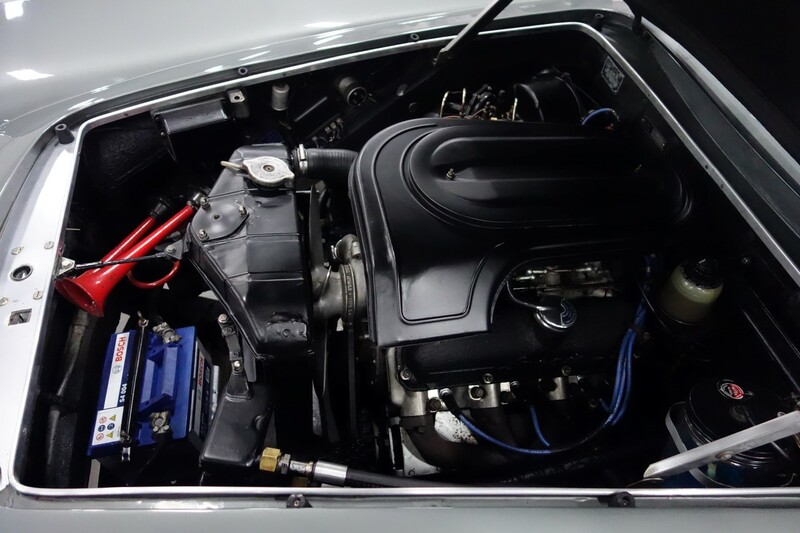 V6 engines but were quickly upgraded to 2800 cc. 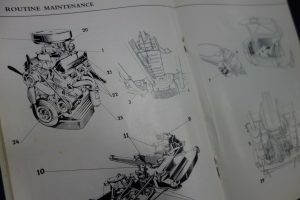 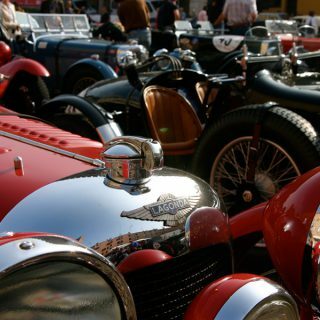 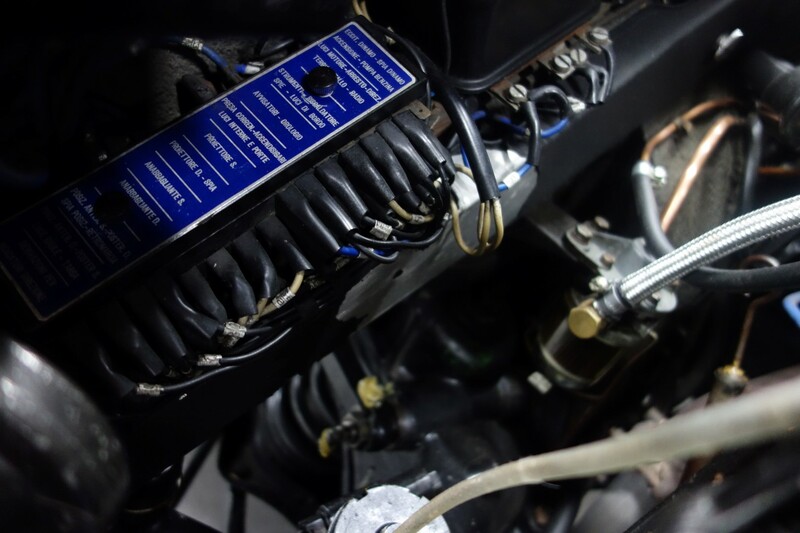 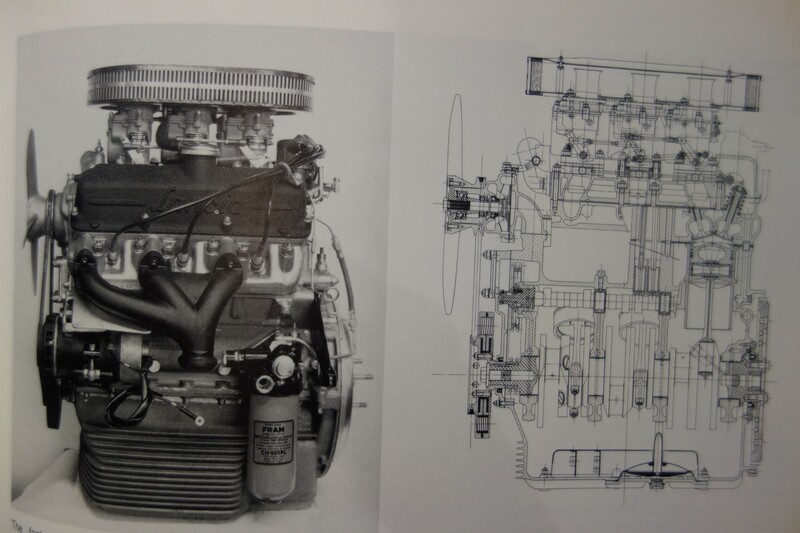 while the carburetors evolved from a single Solex to triple Webers. 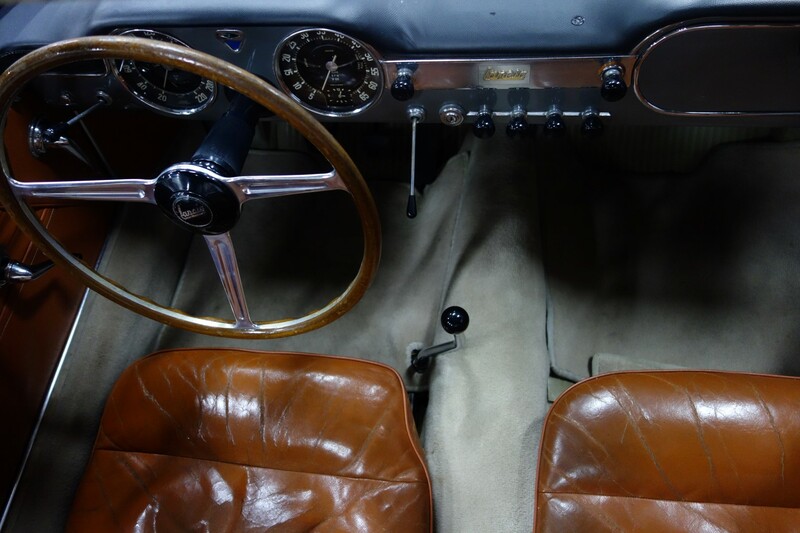 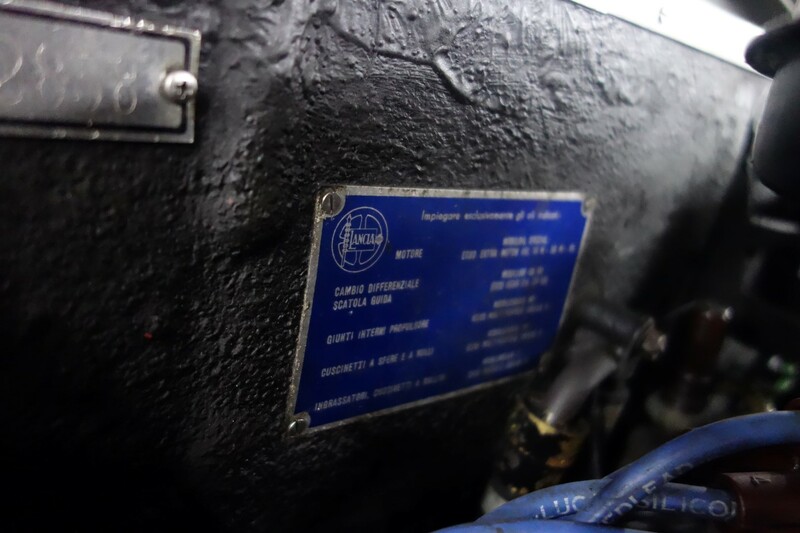 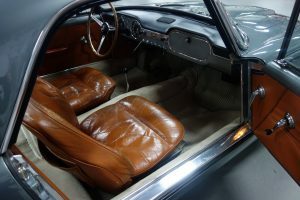 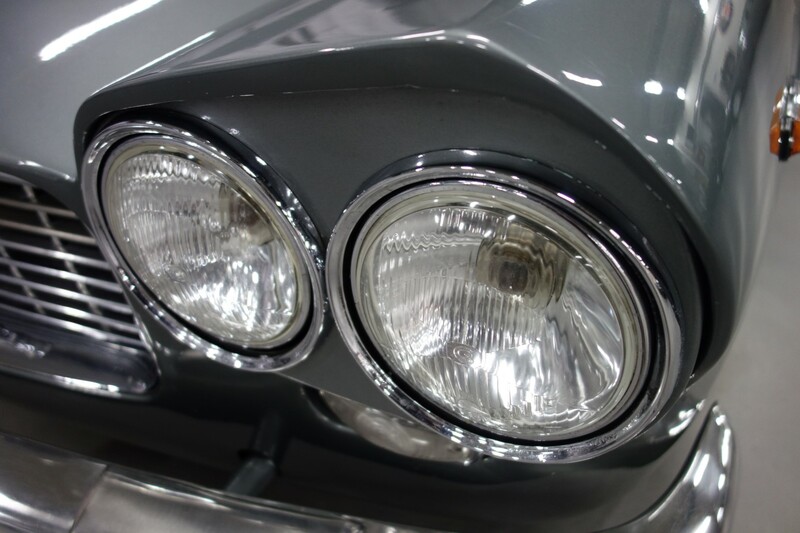 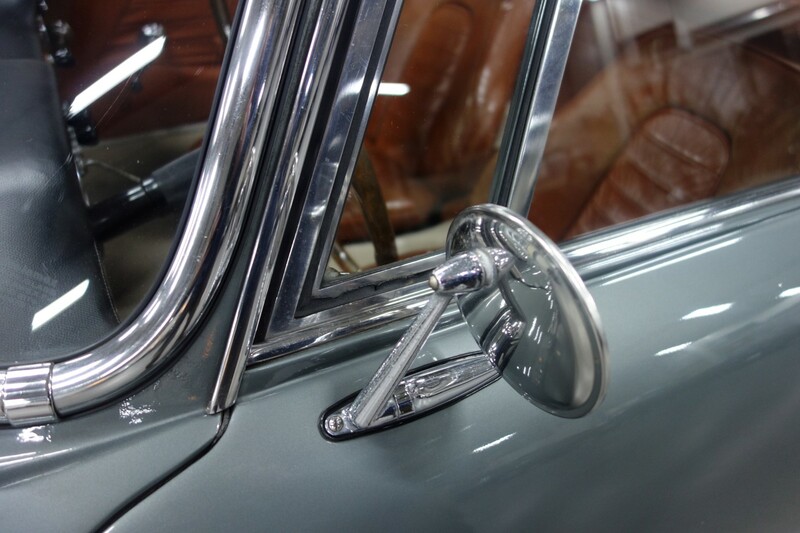 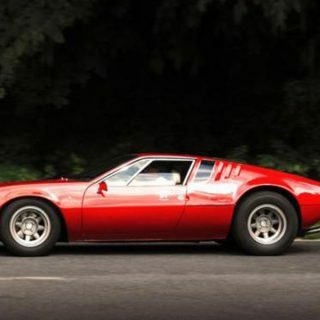 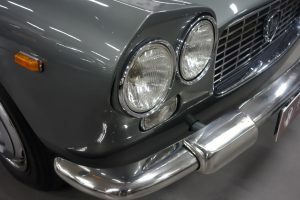 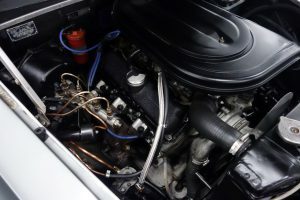 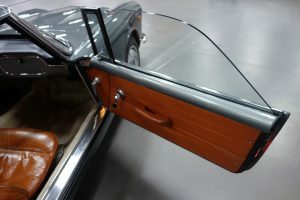 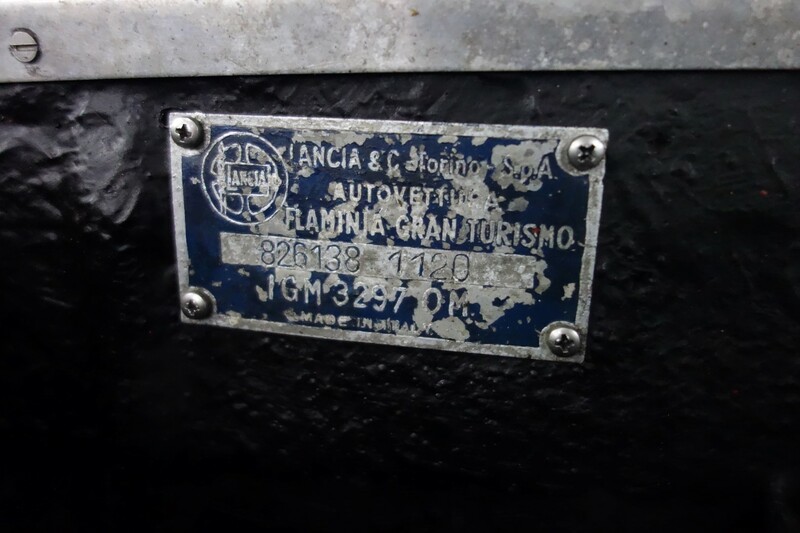 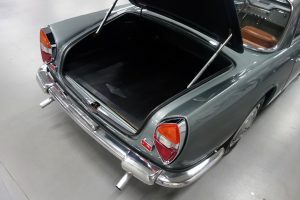 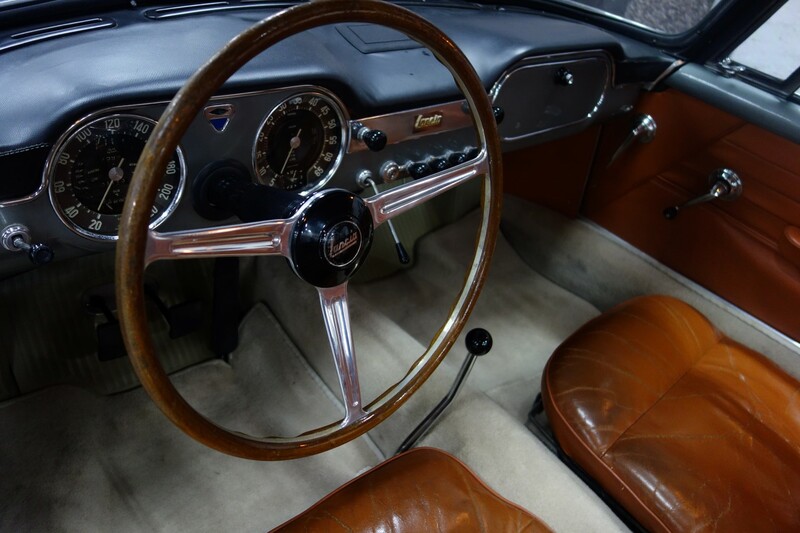 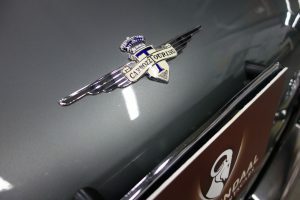 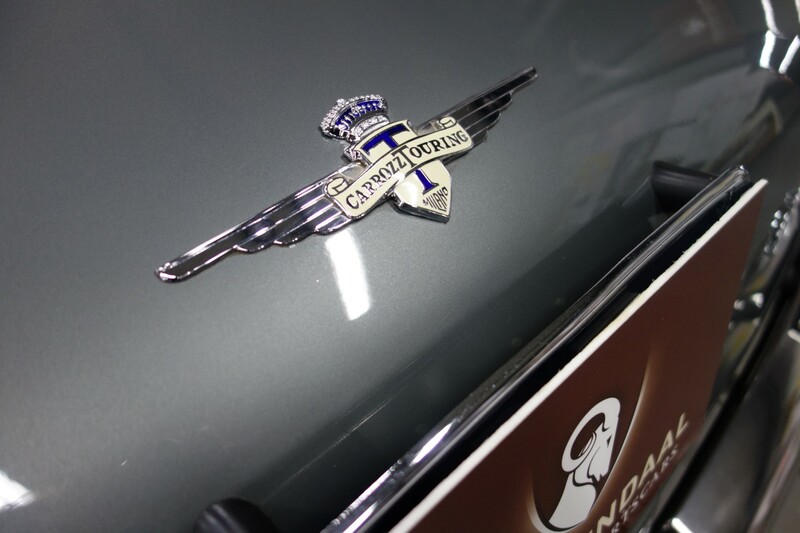 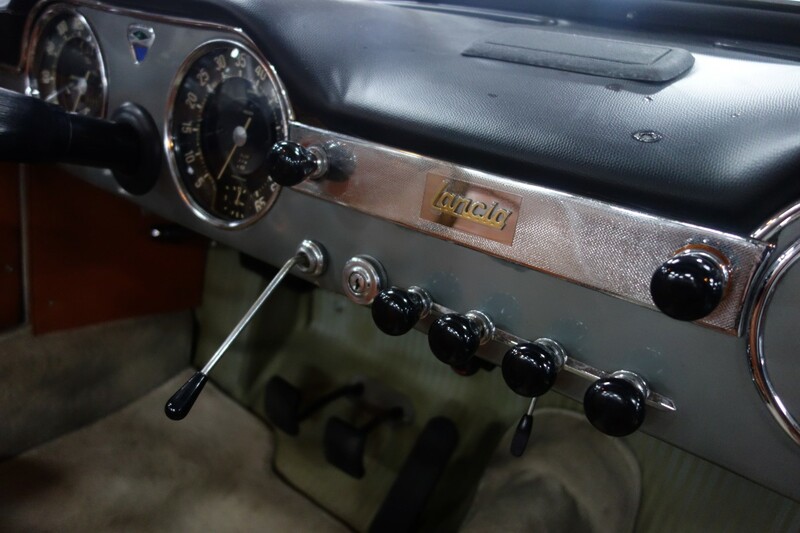 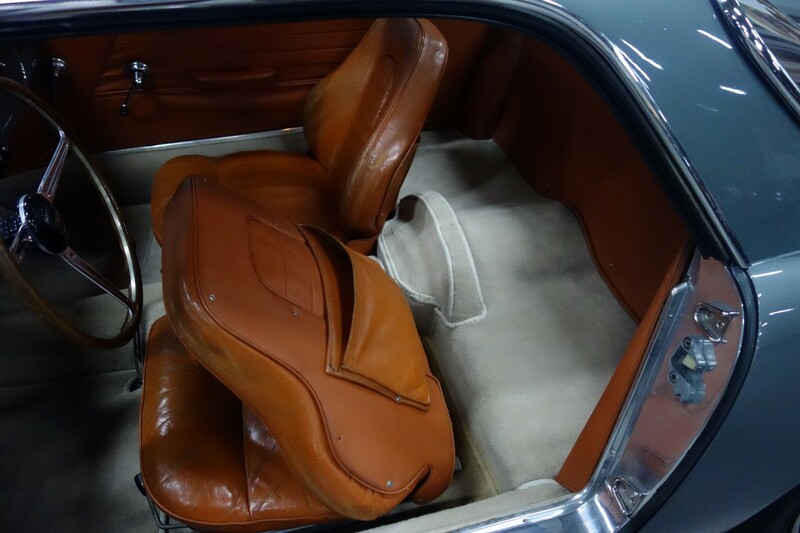 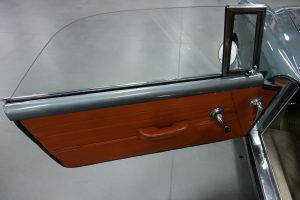 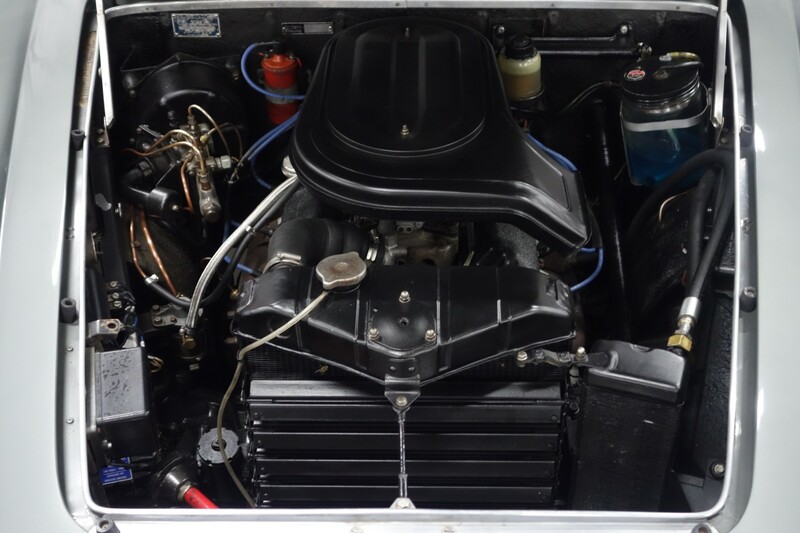 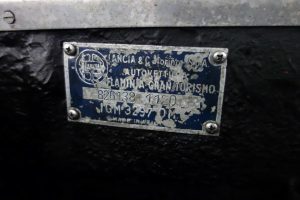 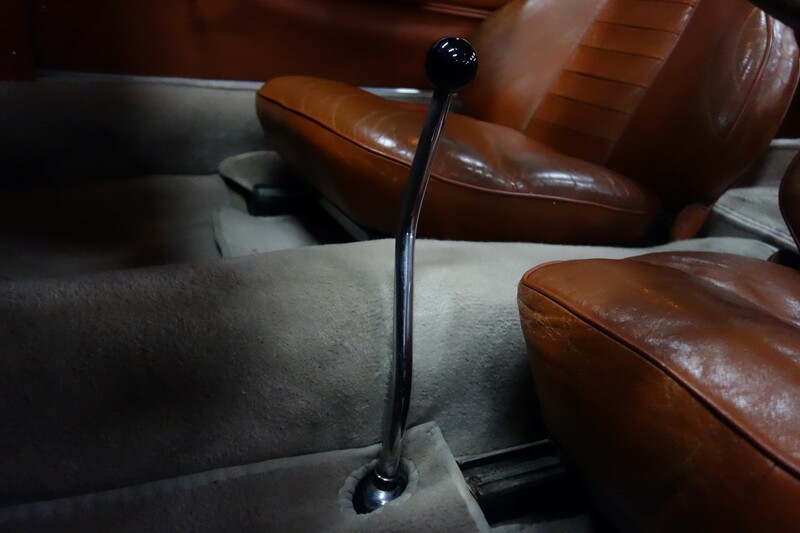 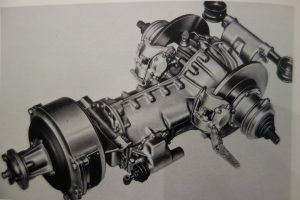 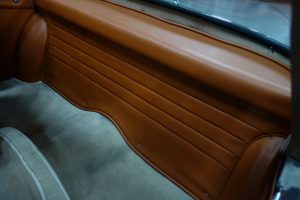 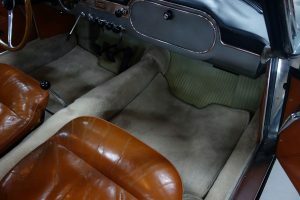 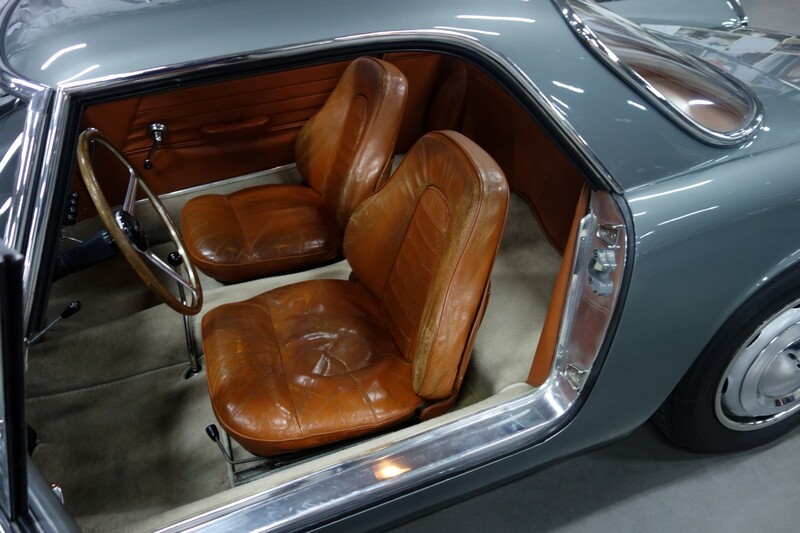 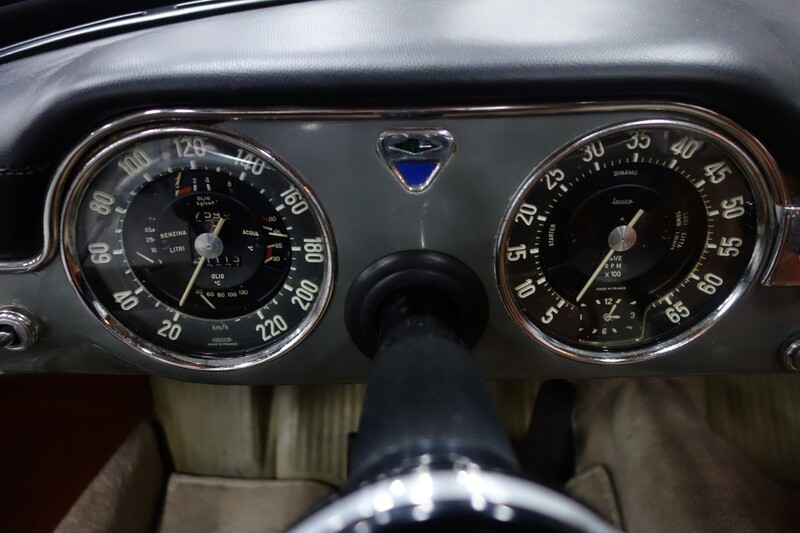 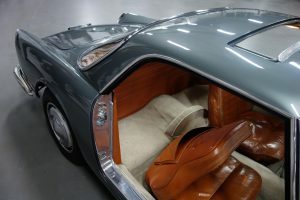 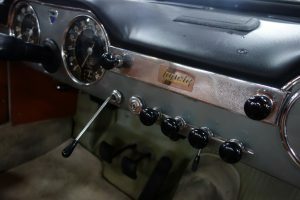 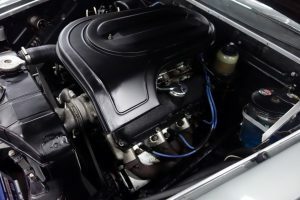 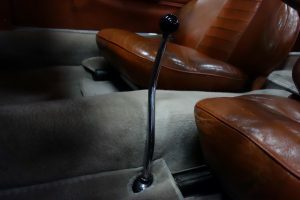 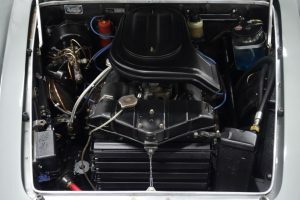 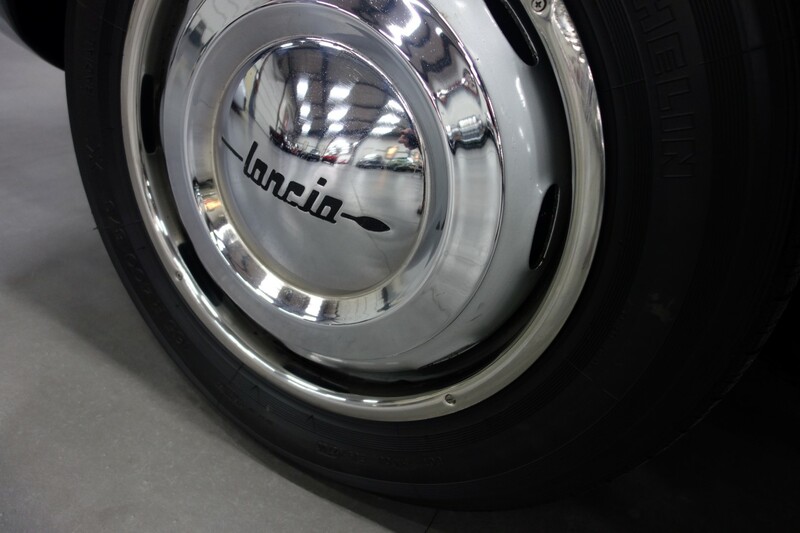 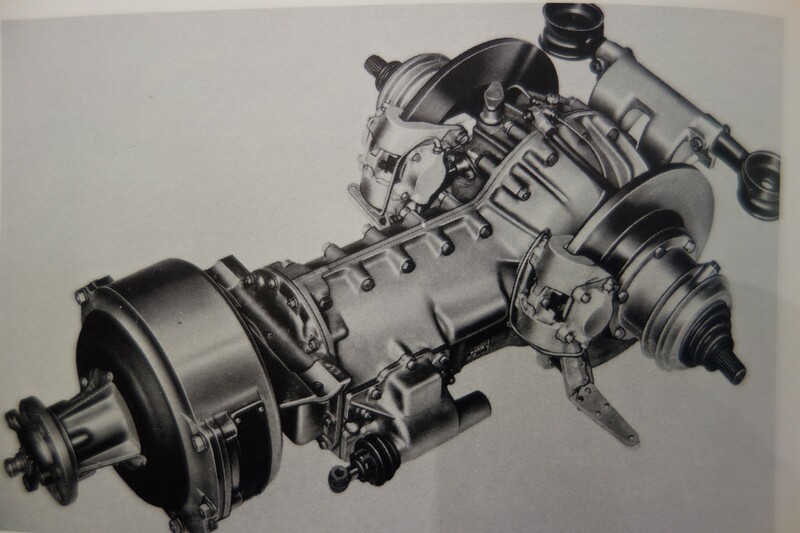 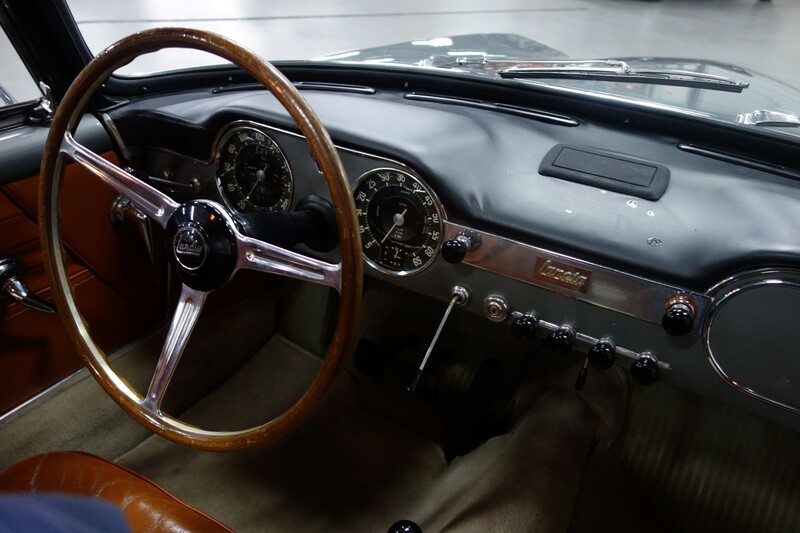 The Flaminia was equipped with a body of aluminum and was technically special because of the Dion rear axle with integrated gearbox and differential, so called Transaxle. 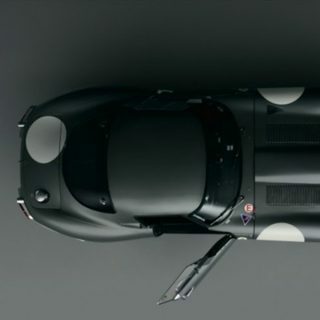 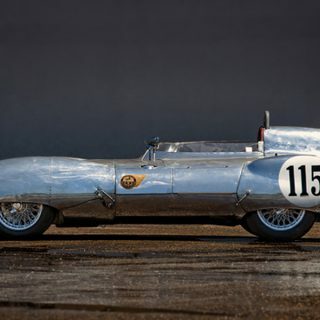 An expensive construction that led to an optimal weight distribution of the in totall 1330 kilos of weight. The Flaminia series should have been a success to make Lancia financially healthy again, but it led to far too low production numbers. Nowadays the Flaminia is a sought-after collectors piece, which is not surprising given the beauty of the automobile and its rarity.